Normally, if you want really good voice on your console game stream, you've got to run through a capture card to a system equipped with a nice mic. Turtle Beach's new Stream Mic promises professional results while connecting directly to an Xbox One or PlayStation 4. Most headset microphones sound like arse. Even the really good headset microphones pale in comparison to a nice piece of dedicated voice capture equipment. Running through a capture card is an ideal solution. 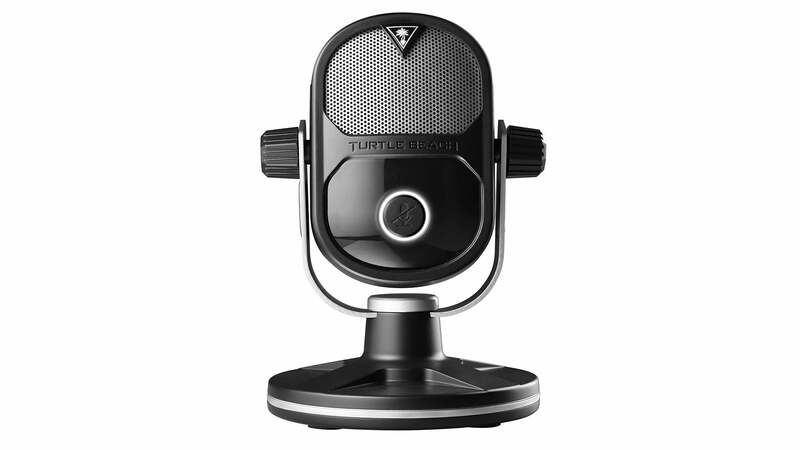 The Turtle Beach Stream Mic is for folks who'd like better chat and voiceover without straying far from the couch. 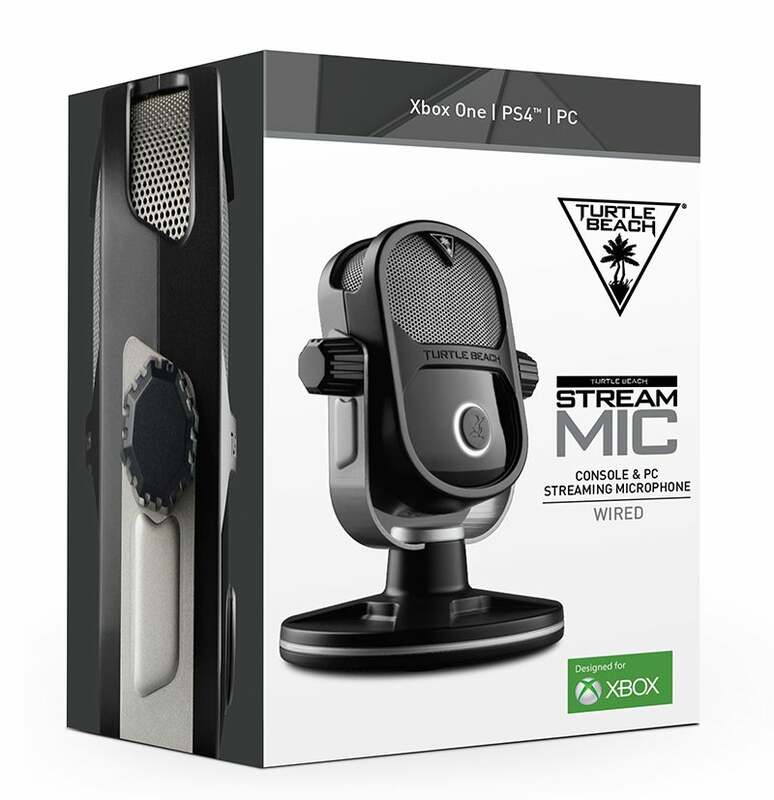 While the Stream Mic will work just fine on PC, it's designed to be hooked directly to an Xbox One or PlayStation 4, with a nice suite of features aimed specifically at making folks streaming directly from their consoles not sound like 1950s radio announcers. Most of my own videos are done with children screaming in the background, cars driving by, things crashing about and cats invading my personal space. If the Stream Mic can keep just a fraction of that from being heard by the entire internet, it'd be a wise $US99.95 ($131) investment. Here's an excerpt from the official announcement's feature list, highlighting the important bits. Adaptive Mic Patterns with TruSpeak Technology — High definition voice pick-up from both tabletop and boom mounted positions provide for exceptional clarity whether the mic is stand-mounted beneath, or placed on a surface near the user. Professional Processing Performance — Studio-grade digital processing balances EQ, gain and compression to deliver superior voice performance so anyone can stream like a pro. Built-In Headphone Amplifier — The onboard headphone output delivers zero-latency monitoring of game audio and voice levels so you can hear exactly what your audience hears. Personalised Voice Tuning — A quick and easy download of Turtle Beach's latest AUDIO HUB software gives gamers additional voice presets to personalise their livestream output. The Stream Mic will be available at participating retailers on Sunday, October 23. Hopefully it will make tiptoeing through live broadcasts on PS4 and Xbox One a little less painful. Don't worry. There's many, many microphones that work with an iPhone.